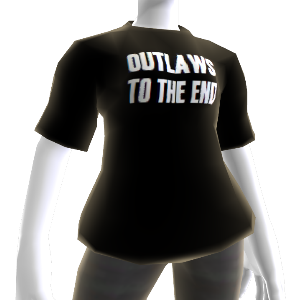 The rallying cry of Rockstars and Red Dead Redemption fans alike; wear it with pride. There are no refunds for this item. For more information, see www.xbox.com/live/accounts.